Children and adults interested in a variety of crafts, often dream of make a paper plane that flies at 100 meters. There is an effective method of creating such an airplane proposed by students of the Moscow aviation Institute. To make a paper airplane that flies 100 meters, you will need a simple, unmarked sheet of paper in A4 format. 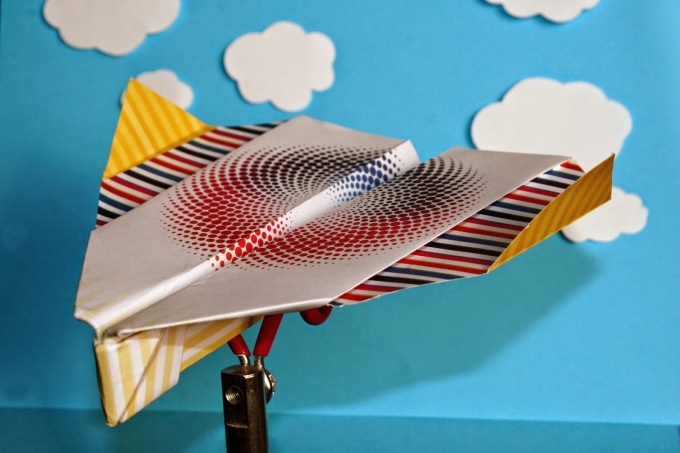 The main secret of creating spectacular airplane concludes that must be a special way to fold the paper and at the same time to ensure that all bends were smooth, and the elements were located in proportion to each other. When you create your first model is better to use a ruler in order to avoid various defects. Subsequently, you will be able to make such airplanes "by eye". 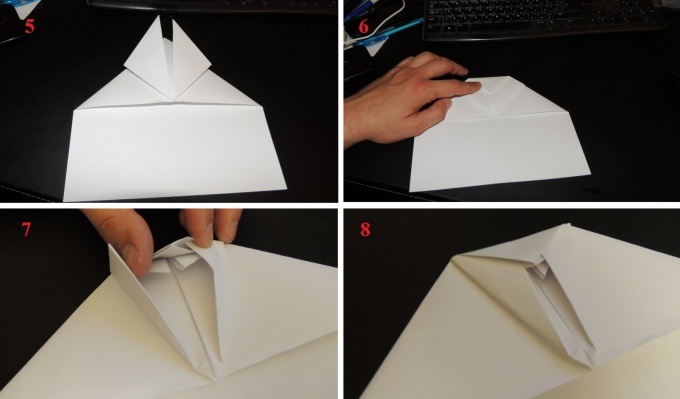 Place a sheet of paper vertically and fold the top part at an angle of 45 degrees, then do the same on the other side. Unfold the paper and note the resulting 6 bends. 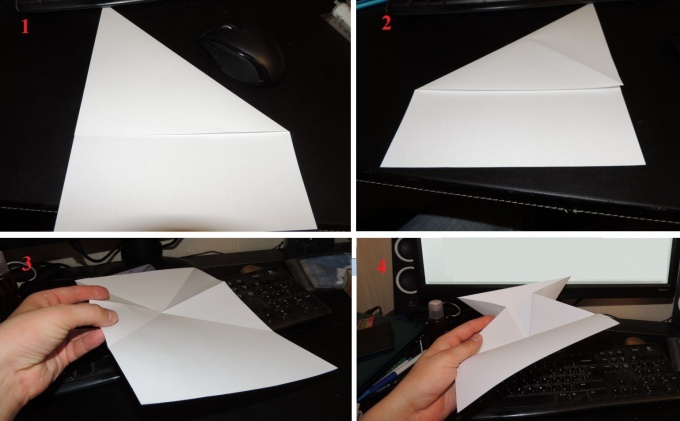 Fold the paper thereon in the opposite direction, having a shape with proportional sides and angles. Fold the corners so that they turned on each other and identical in size. This step must be done on both sides of the sheet. Go to the main stage, the correctness of the implementation which depends, will you have to make a far flying paper plane or not. Fold the half of the length of the sides of the resulting square, having some sort of inverted Christmas trees. Fold in proportion to the lower part of the figure. Slightly tilt the bottom of the "tree" and note small holes in them. Tuck got to this bottom face. Fold the wings of the aircraft for 2-3 cm but not more, so it is quite stable. Then slightly bend them again along the body. The resulting aircraft will have a non-standard form, more like a fantastic spaceship, but he can certainly fly great distances. In addition, you can try to make a long flying paper plane even large formats to run outdoors.